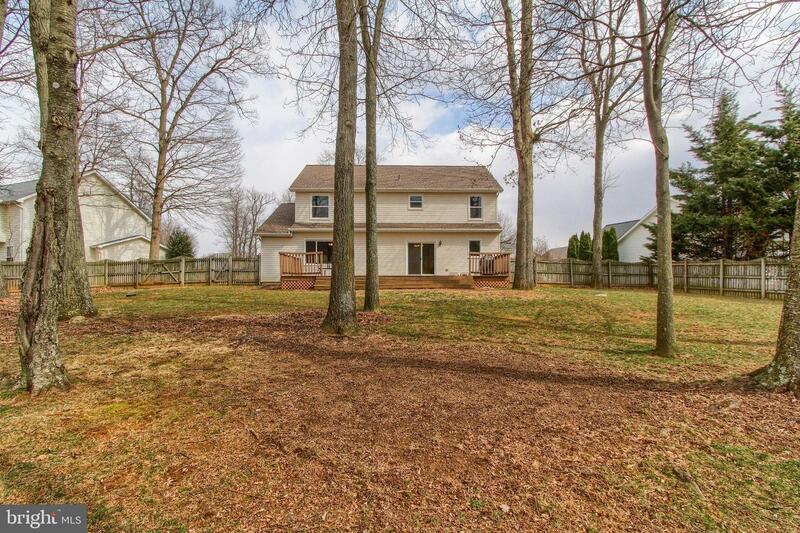 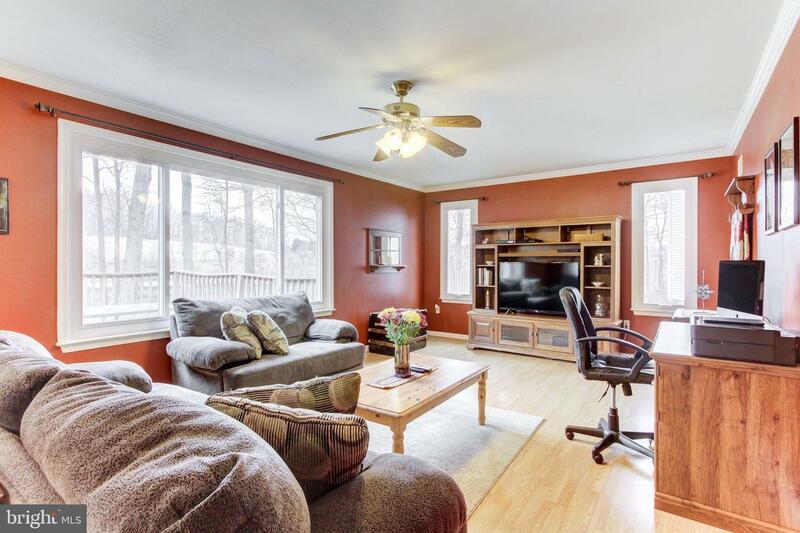 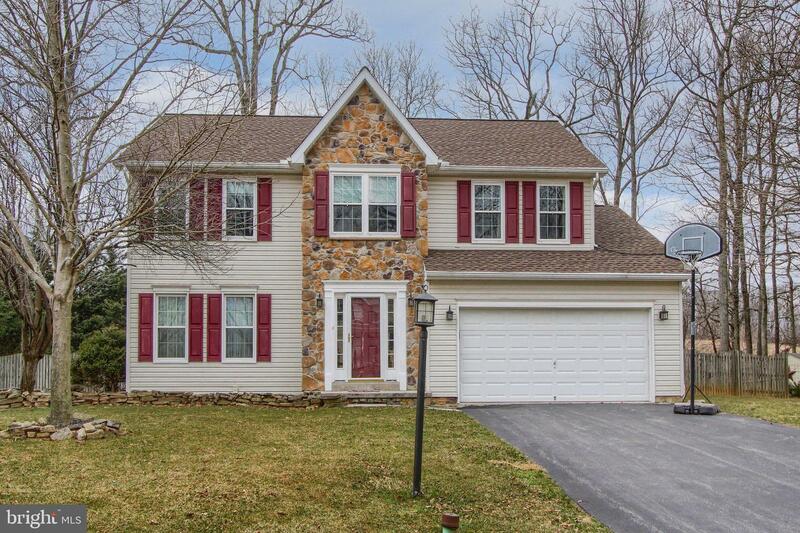 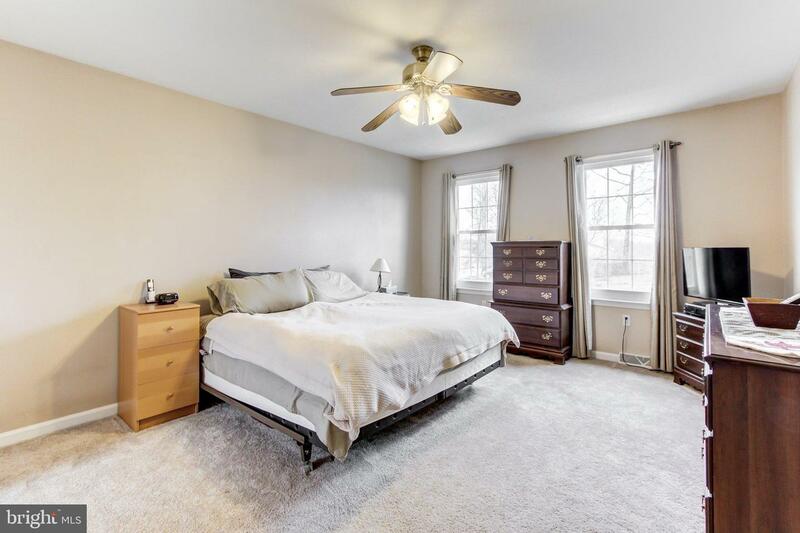 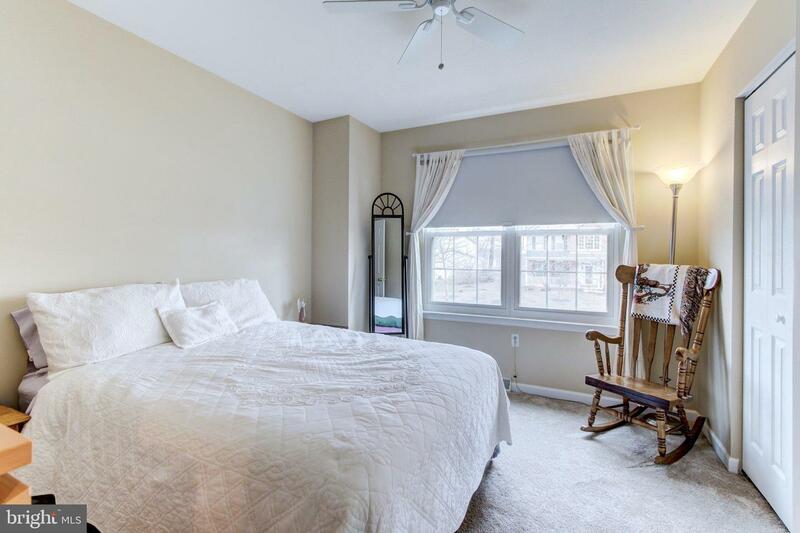 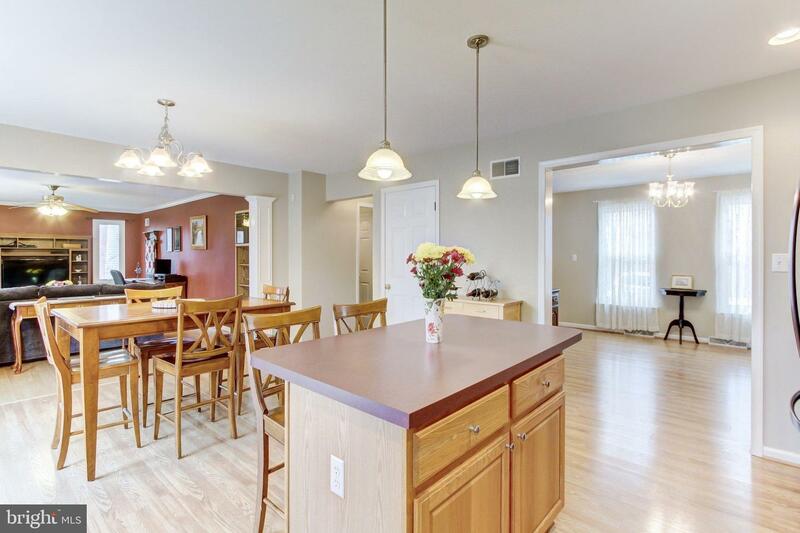 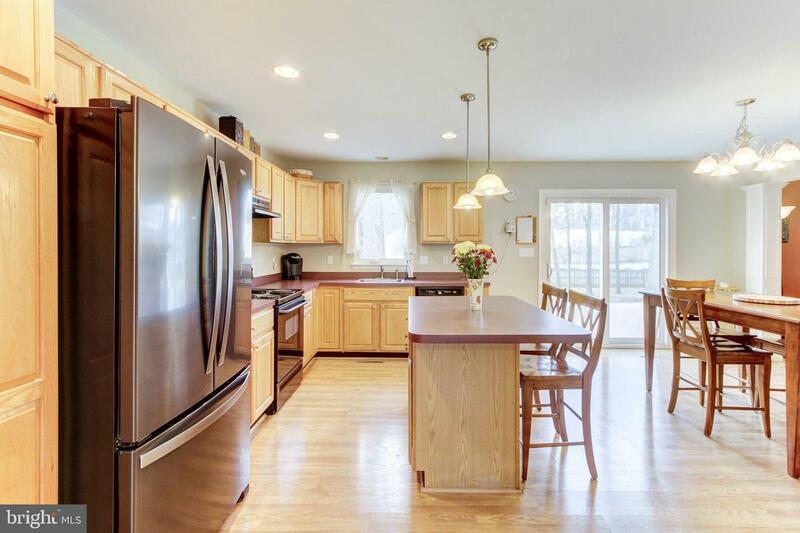 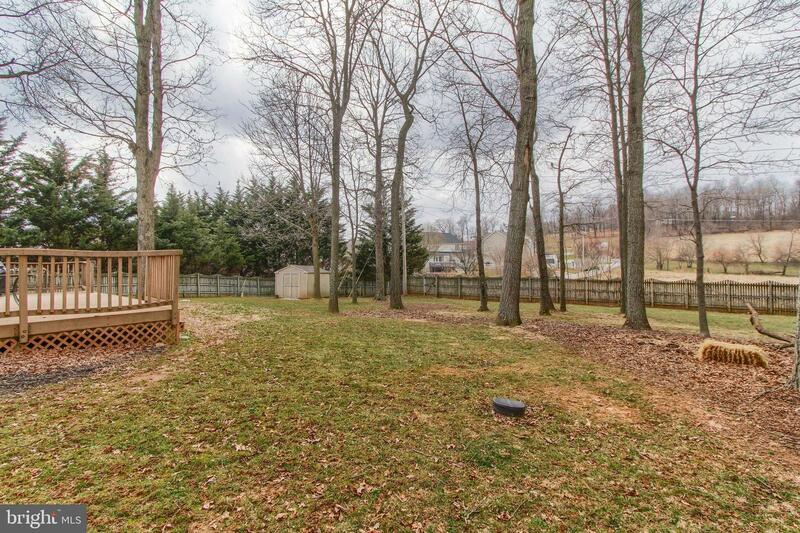 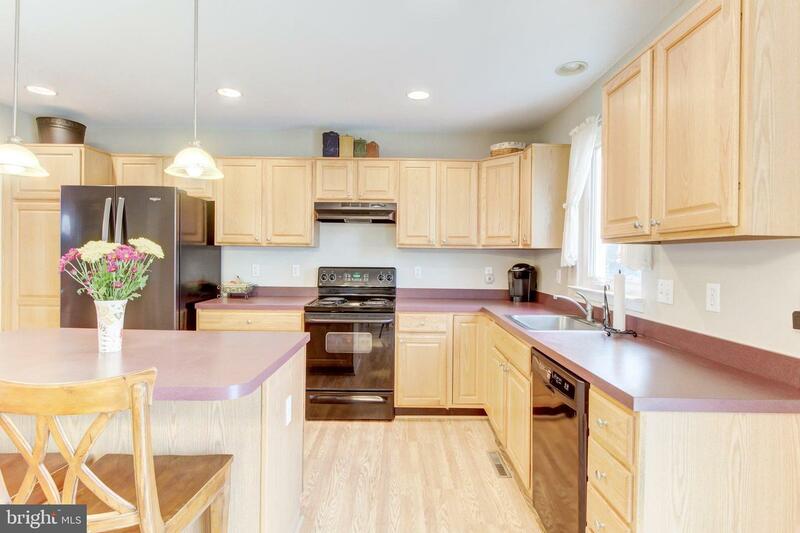 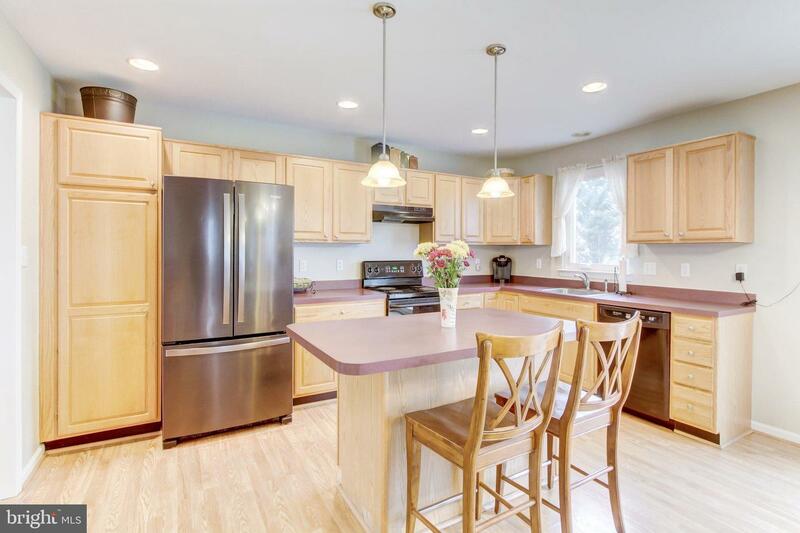 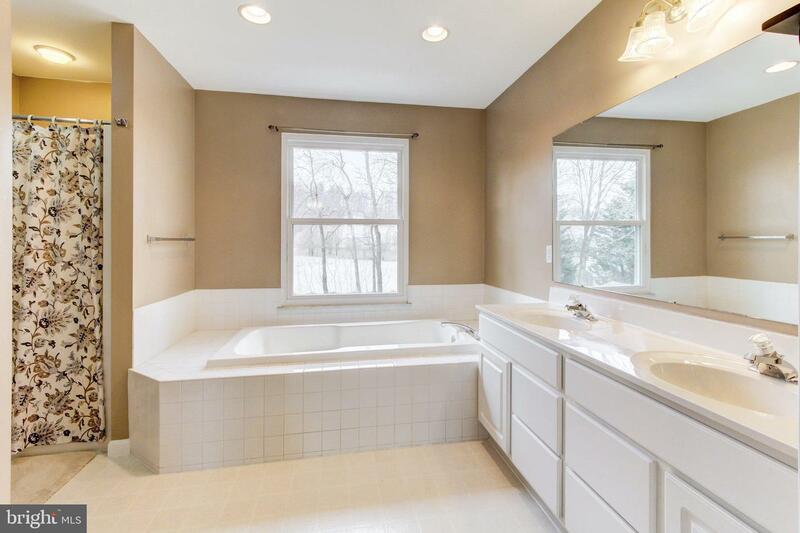 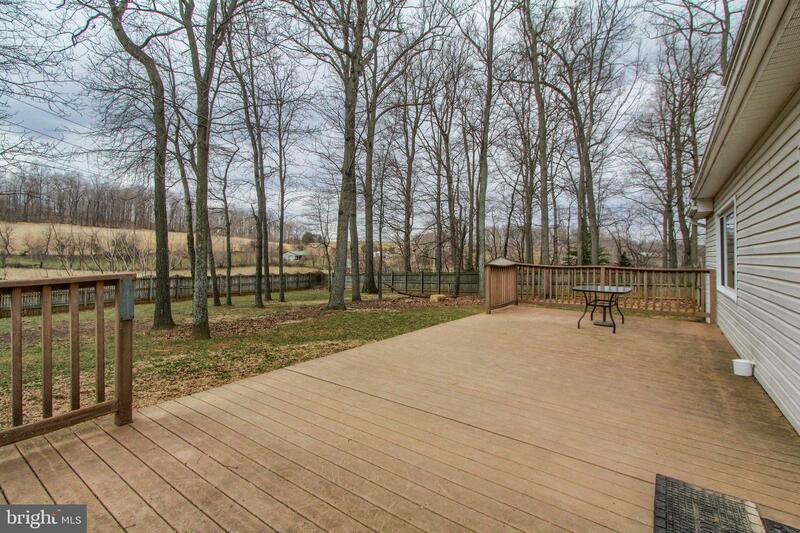 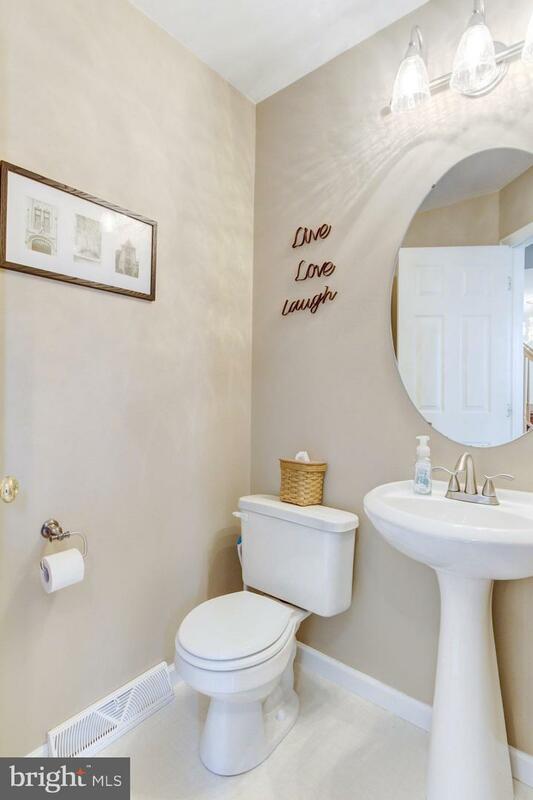 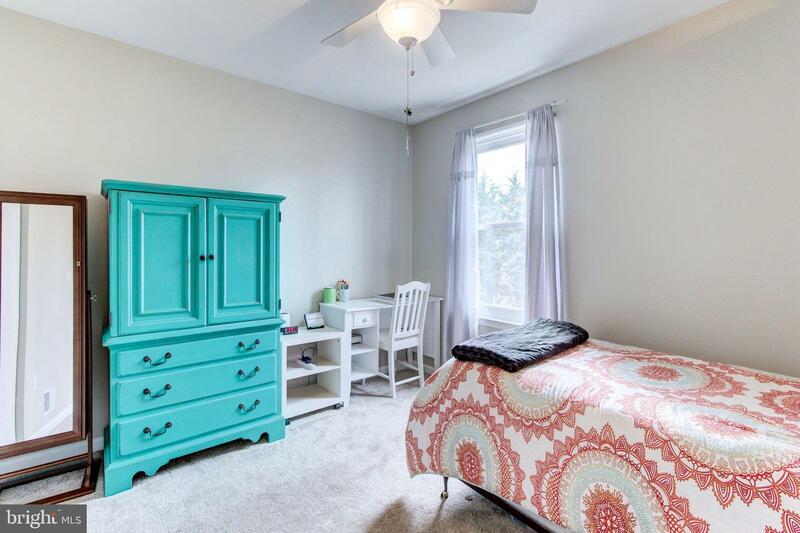 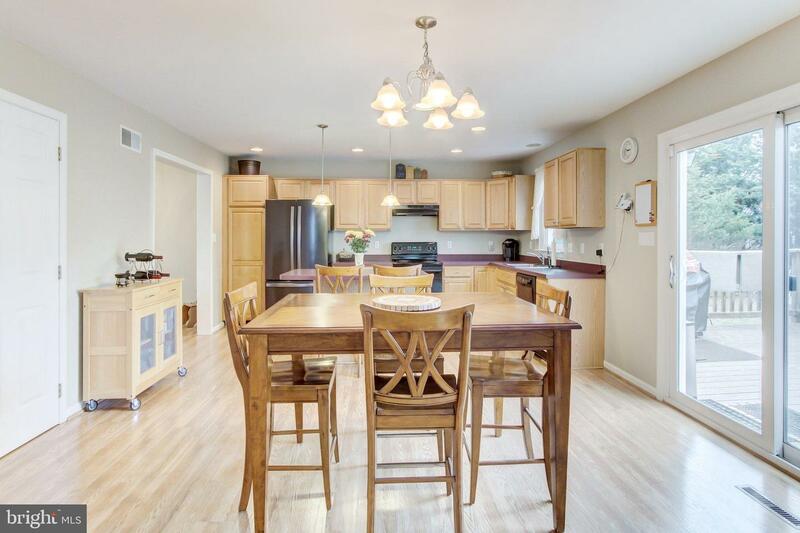 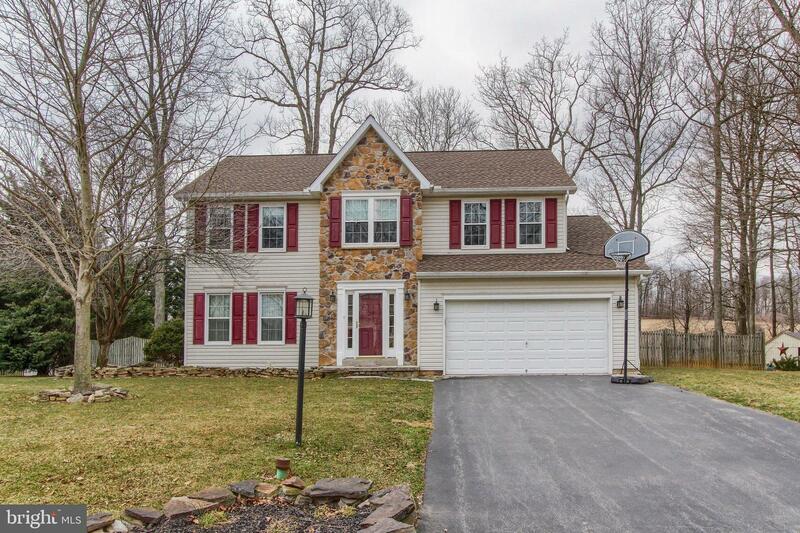 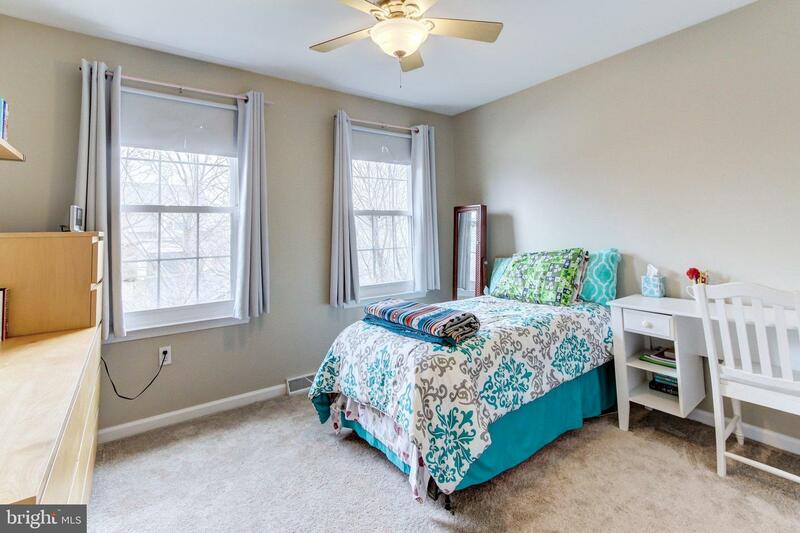 This wonderful home in Stewartstown Station is just minutes from 83! 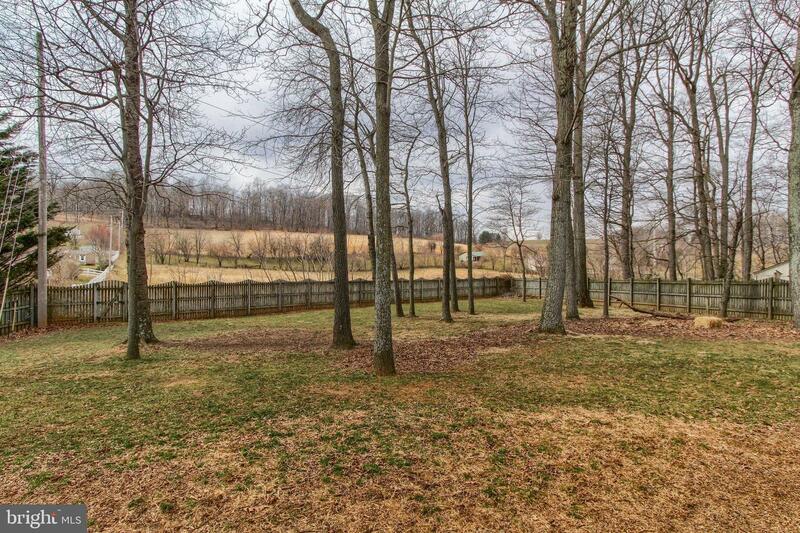 Incredible backyard view for being in a development! 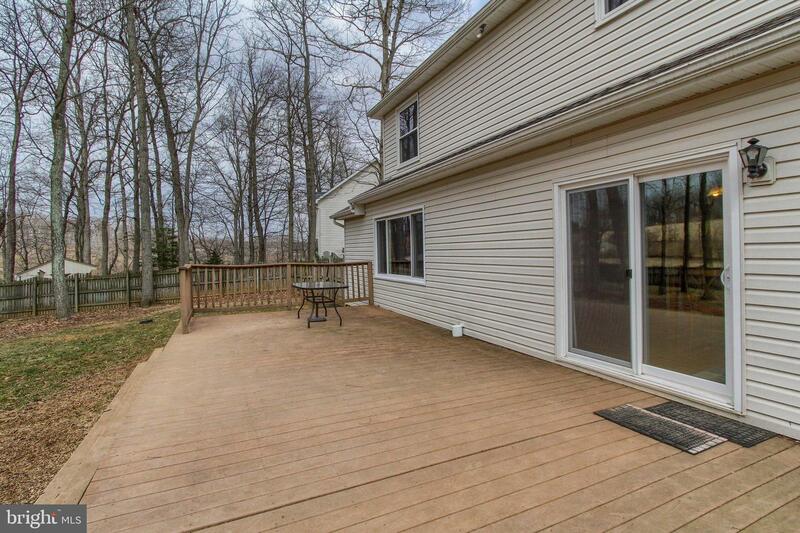 One of the few homes in the development where you can see the sunrise and sunset and watch the wildlife from your large trex deck! 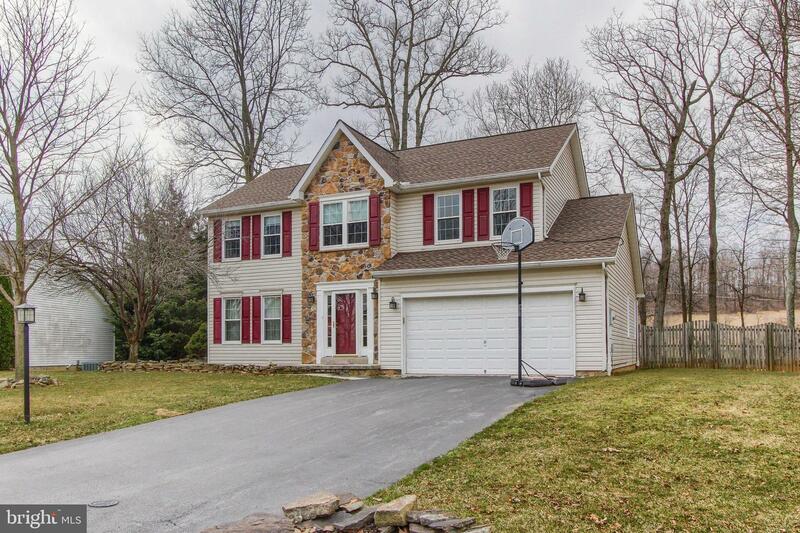 No worries with a brand new roof! 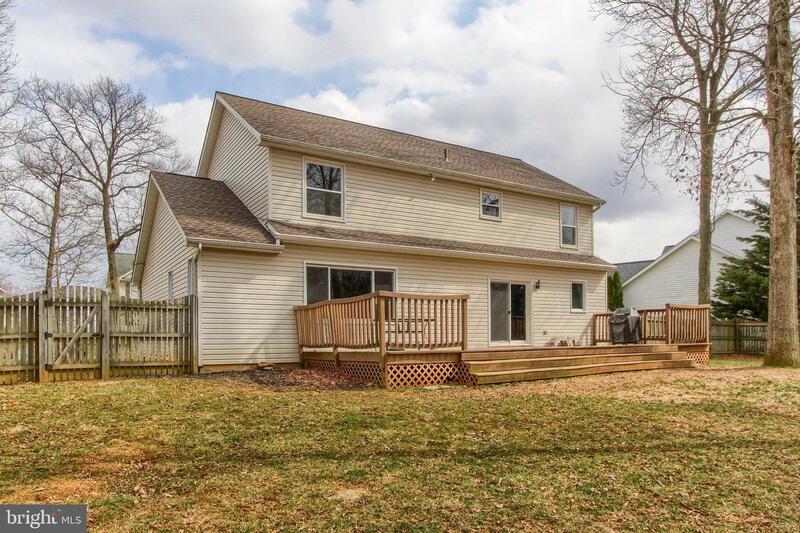 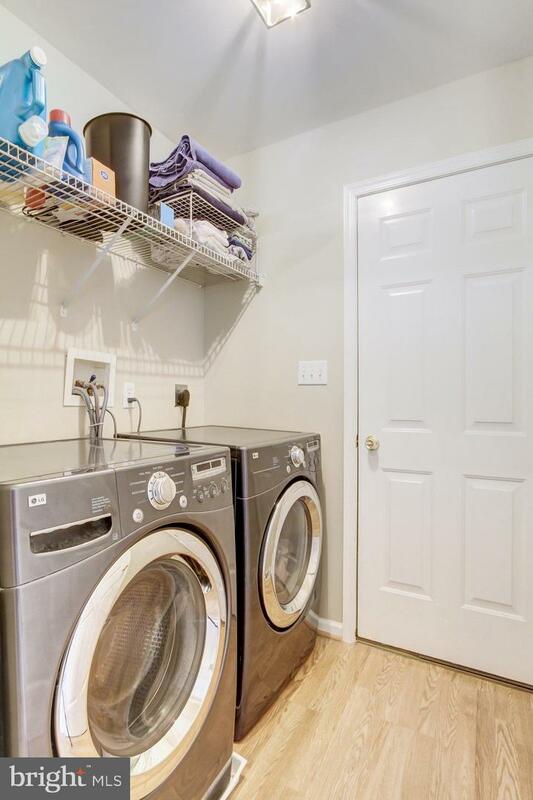 This home has newer windows, central air conditioning unit and water heater! 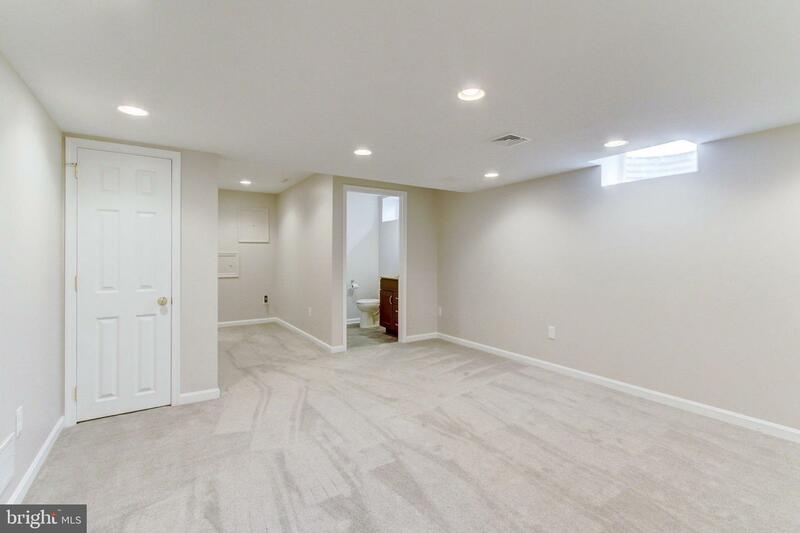 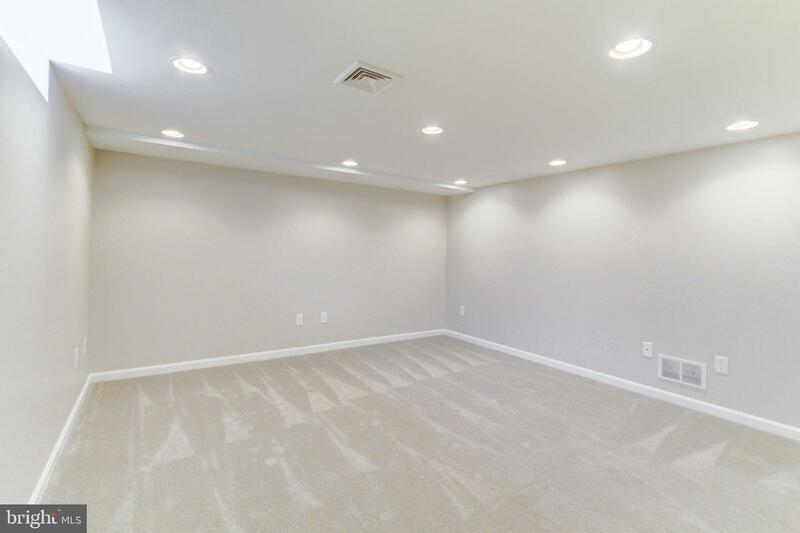 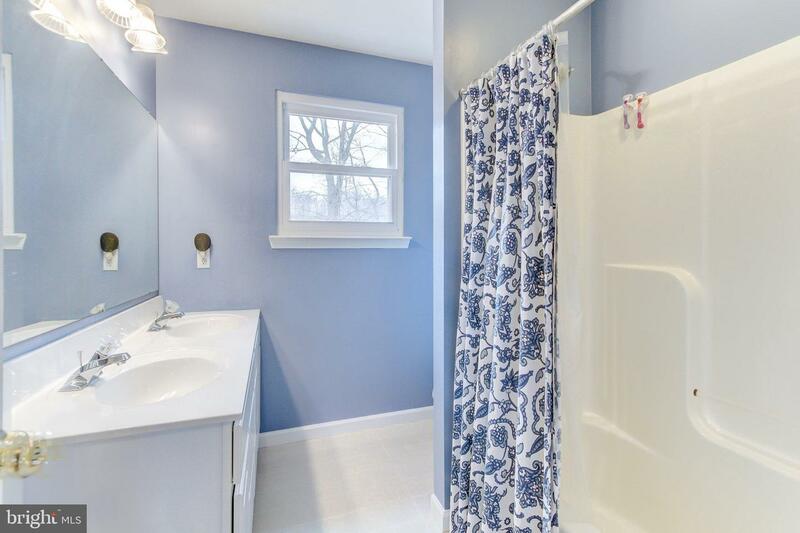 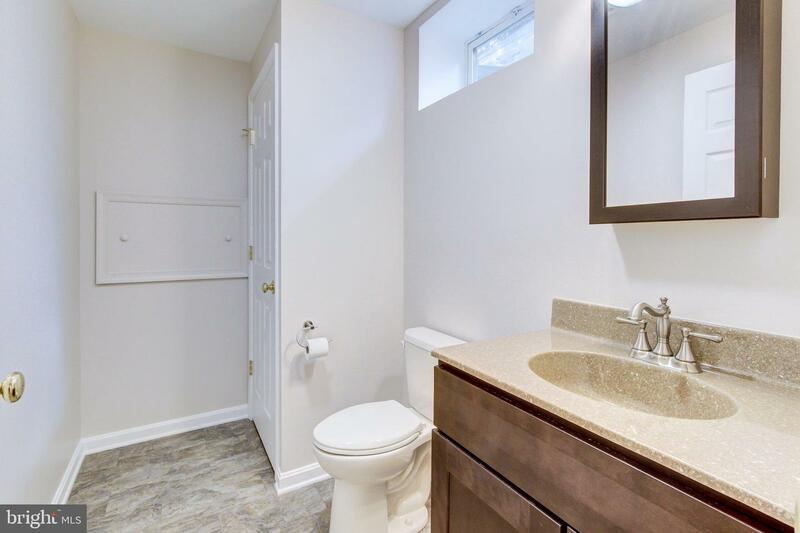 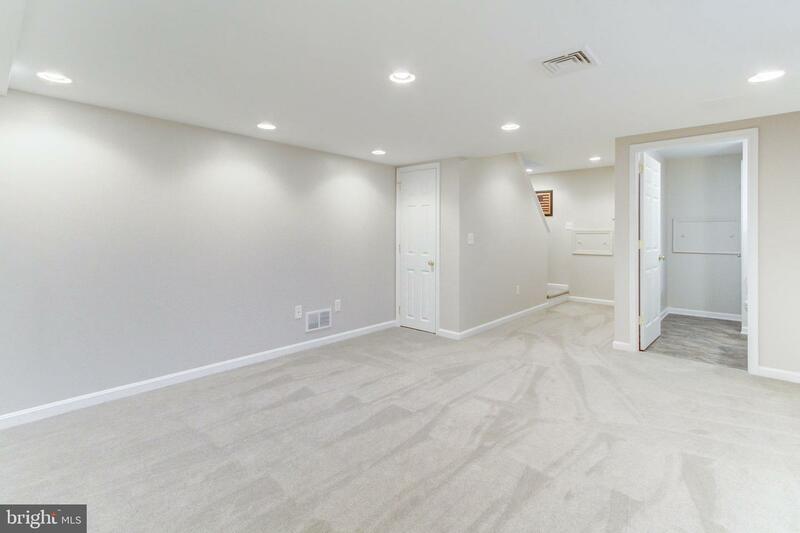 Brand new finished room and half bath in the lower level adds to the spaciousness of this 4 bedroom, 2 full bath and 2 half bath home! 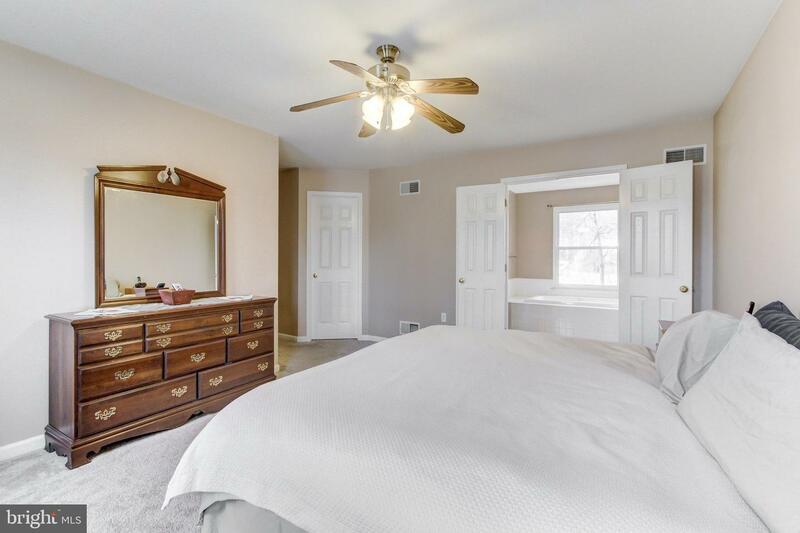 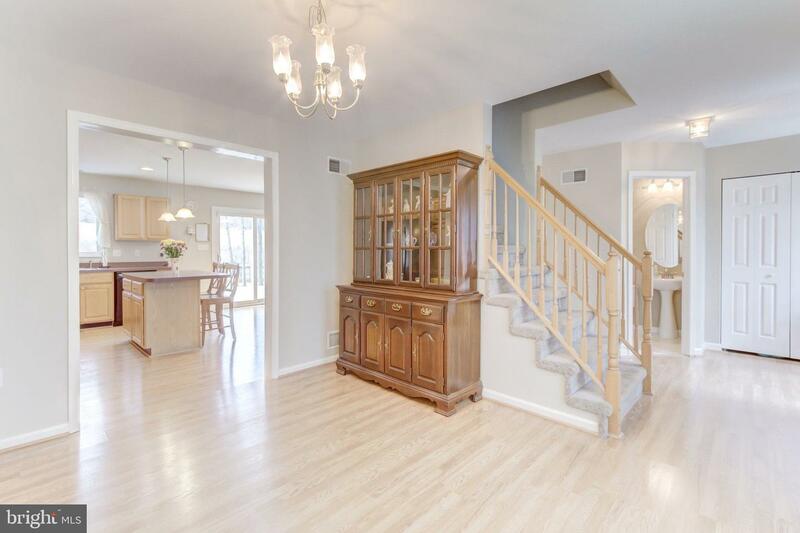 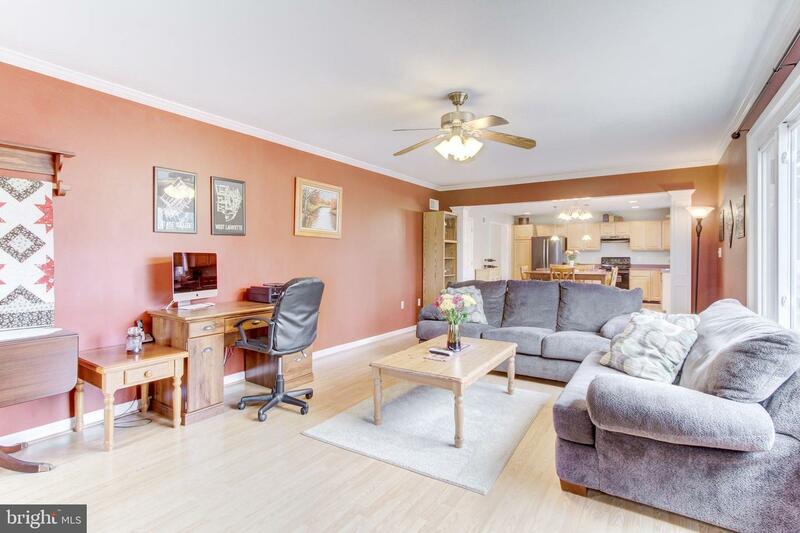 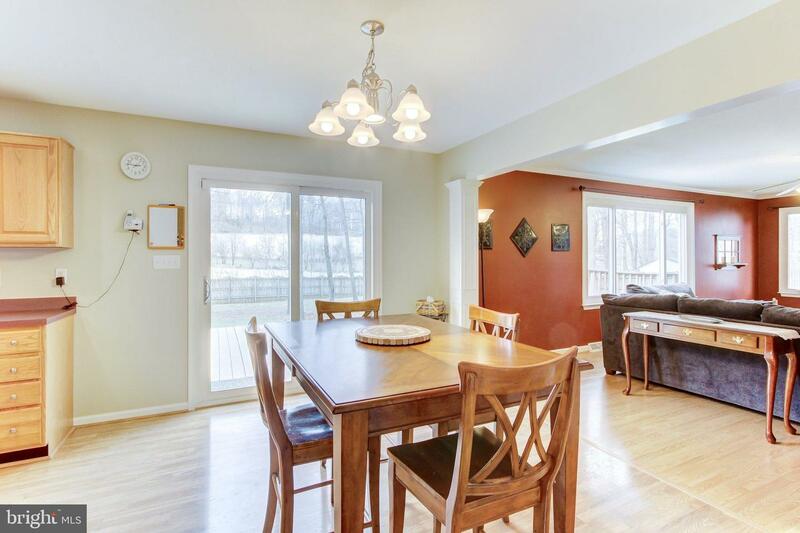 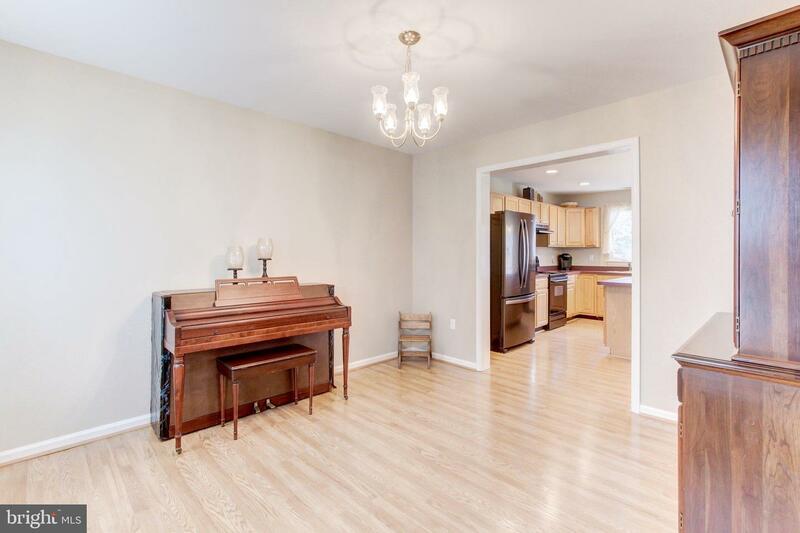 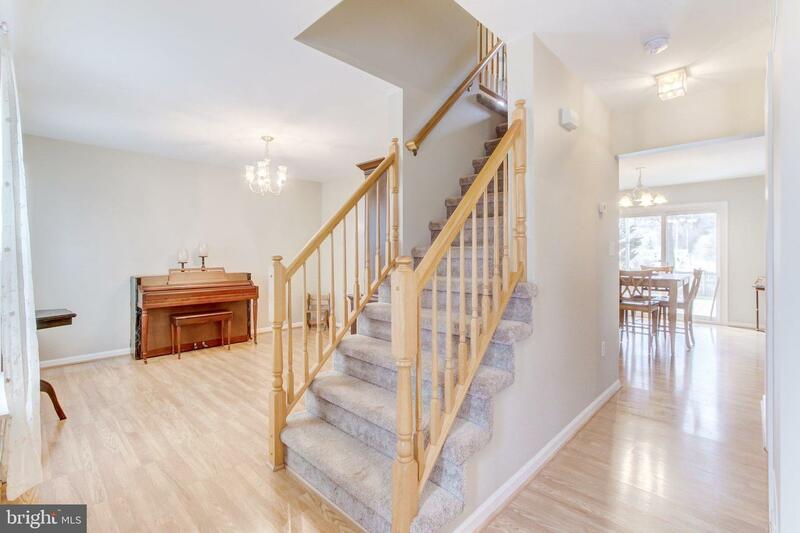 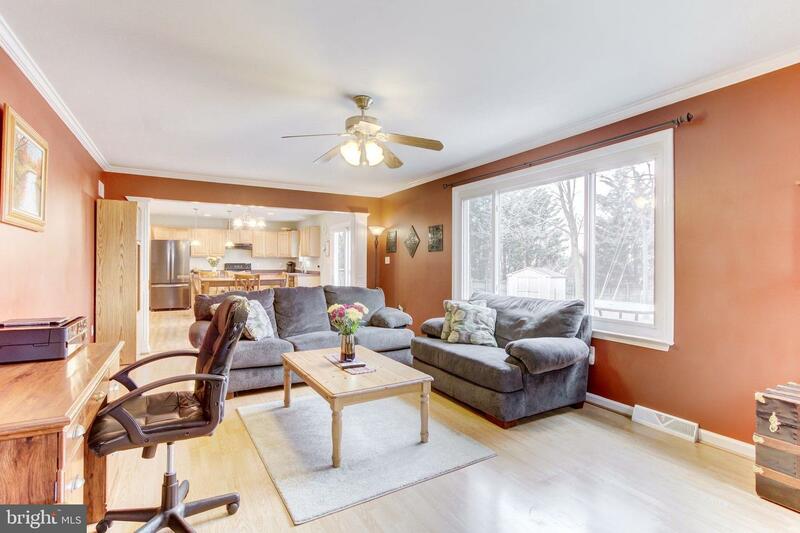 Fenced yard, formal dining room, Large eat in kitchen that is open to the living area.